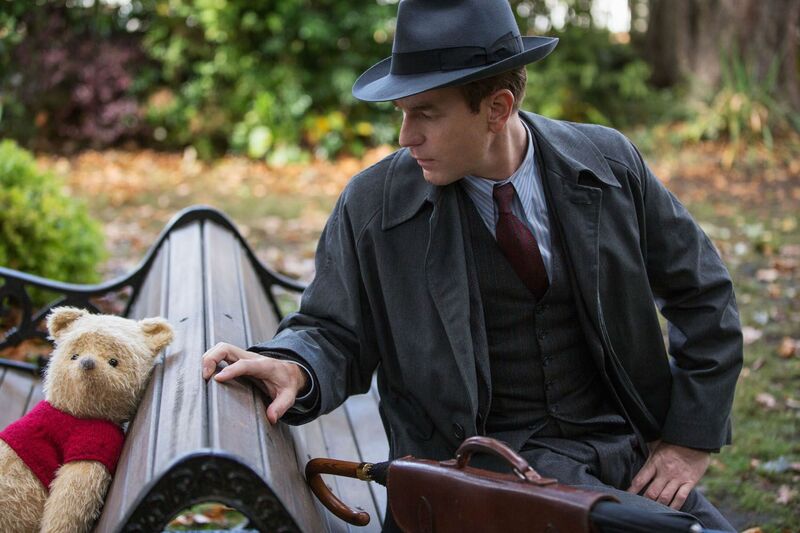 We got a new trailer for the upcoming live-action film featuring everyone’s favorite honey-loving bear Winnie the Pooh. The new Christopher Robin trailer gives us a much better idea of what we can expect from the film, compared to the first trailer. 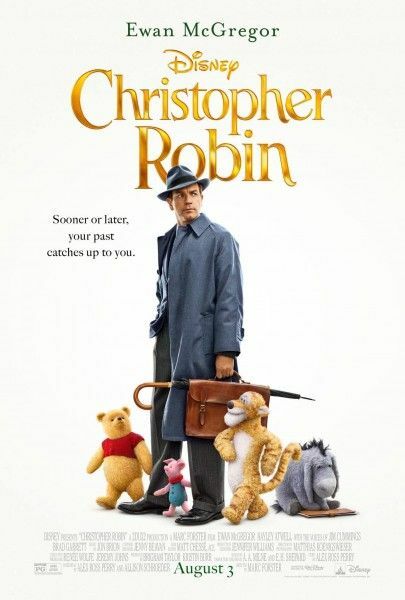 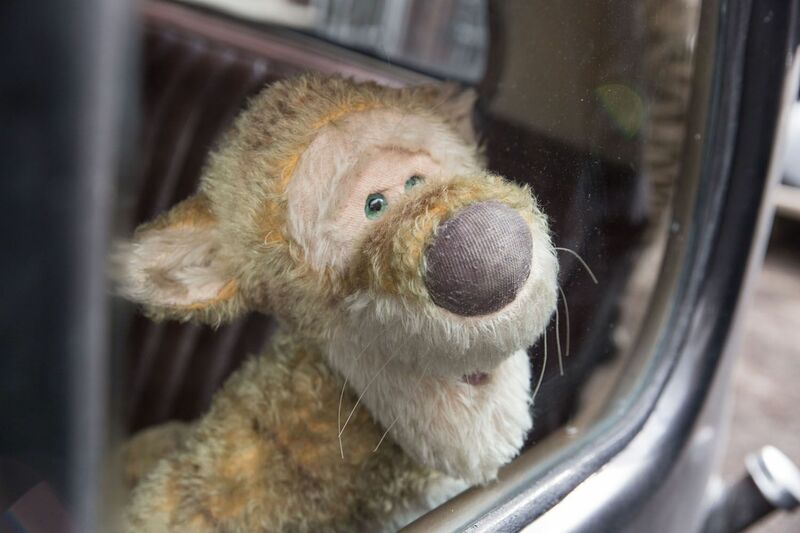 n the heartwarming live action adventure Disney’s “Christopher Robin,” the young boy who shared countless adventures with his band of lovable stuffed animals in the Hundred Acre Wood is now grown up and living in London but he has lost his way. Now it is up to his childhood friends to venture into our world and help Christopher Robin rediscover the joys of family life, the value of friendship and to appreciate the simple pleasures in life once again.